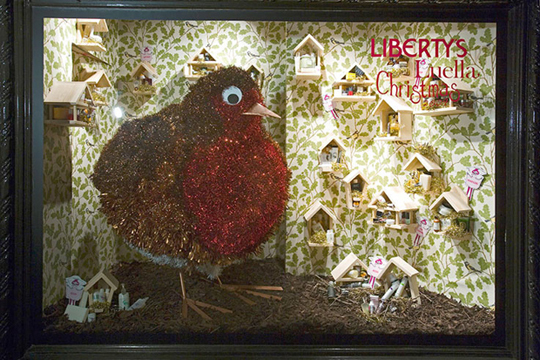 To celebrate Christmas, Liberty’s are hosting a little shopping event, offering 15% off everything instore and online and 10% off the beauty & fragrance department. To gain access to these discounts, you do haver to be a Liberty card member. But don’t worry if you are not, you can easily fill in a very short form on your way into the store on the night and still receive your discount. Along with the very nice 15% discount, there will be several extra little giveaways with certain purchases. Such giveaways include a free Comme de Garcons t-shirt with every 100ml fragrance and a free Liberty of London tie when you buy 2 or more shirts. Sounds good to me! 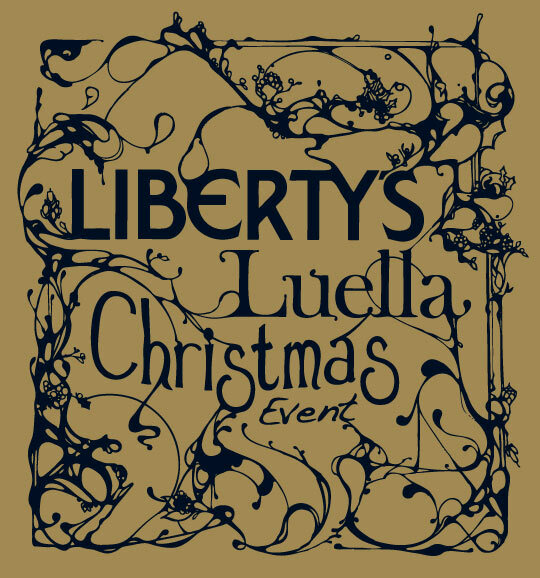 In true Liberty’s style, string quartet Saffron Strings will be playing classic Christmas songs whilst you shop. How delightful. Make sure you peep the Luella Christmas grotto on the ground floor! The offer runs from Wednesday 2nd December to Thursday 3rd December, with a special drinks party happening 7 – 10pm Wednesday evening. Don’t forget to print out this page to gain access to the drinks evening.